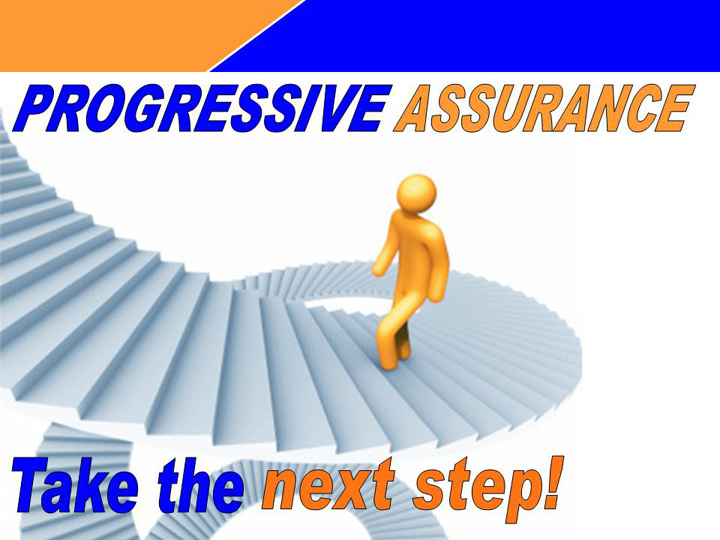 Do you need Progressive Assurance? Join us this Sunday for a special worship service as we continue in our Progressive Assurance series. This practical series takes us through three foundational steps as we grow in our relationship with Jesus Christ. Step 1 is understanding how the Bible relates to our lives today. Step two is learning to praying as Jesus prayed! 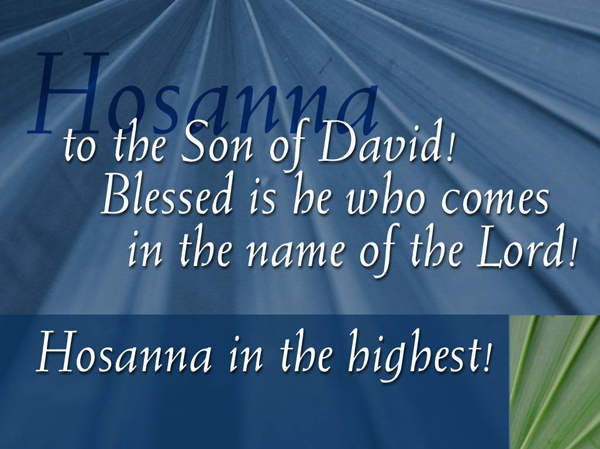 This week we finish our Lenten study on the prayers of Jesus. Worship begins at 10 am Sunday mornings. For directions to CrossPoint click here. Download your own prayer and Bible reading calendar for Lent (PDF) here. This entry was posted in General by Amy G. Bookmark the permalink.